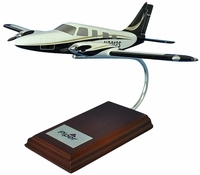 The passion to fly lead many of us to become private aircraft owners. 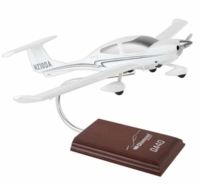 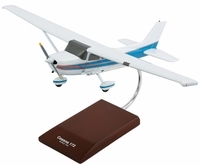 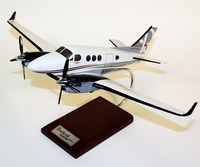 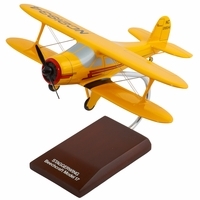 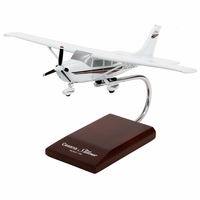 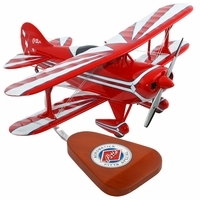 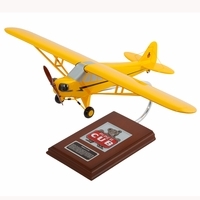 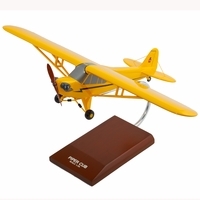 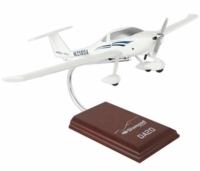 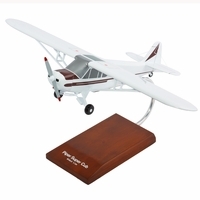 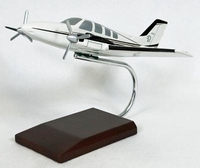 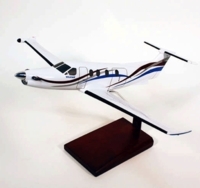 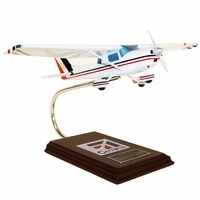 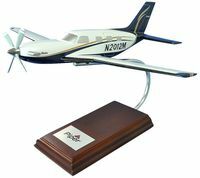 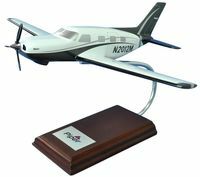 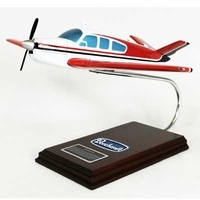 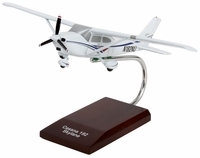 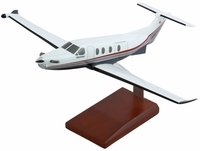 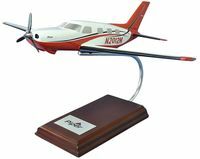 Civilian aviation is strong in America and we offer stunning replicas of the most popular general aviation aircraft. 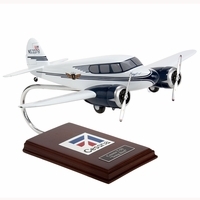 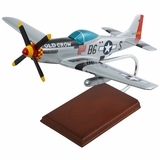 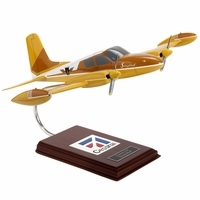 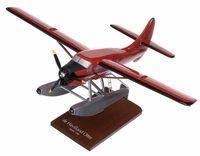 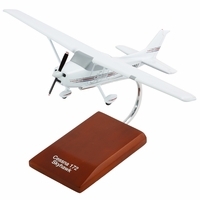 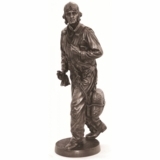 A gift sure to be appreciated by the civilian aircraft pilot or owner.